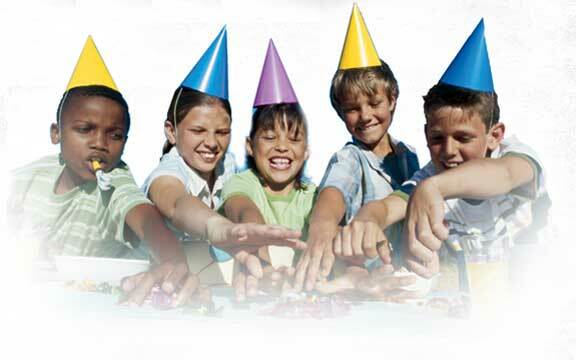 ChildTime Magic has been the leader in birthday party entertainment for 20 years! When you think of a magician for children, Louis has been the name clients look for again and again. Washington DC area magician, Louis, has become the “celebrity” entertainer when it comes to children’s entertainment. Not only does Louis perform magic shows but created the country’s largest convention for children’s entertainers called Kapital Kidvention. Kidvention has been running for 10 years and now has a convention on the East and West Coast. 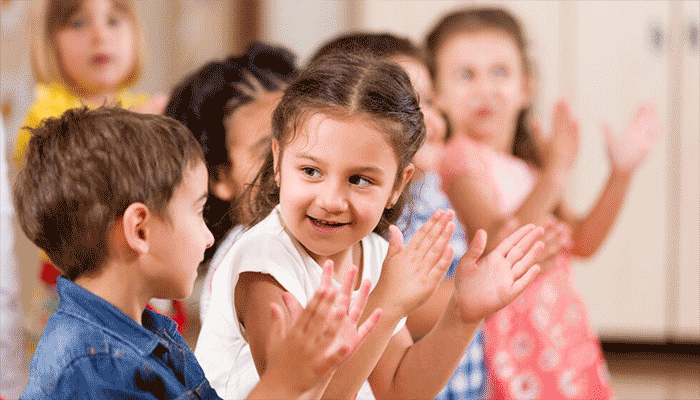 So, not only will you be hiring a great entertainer for your child but you are hiring the one entertainer who “teaches” all other children’s entertainers! We perform in the Washington DC area which includes Virginia and Maryland. The biggest compliment we get at the end of the show is that parents are stunned that the kids sat entranced for the 45 minutes! The show includes a ton of audience participation so that the kids are actually part of the show. During birthday parties the birthday child is highlighted as a helper in a couple magic tricks even winning a fun prize during the show! All of the kids will get a souvenir from the show at the end to take home. All kids get a free magic trick at the end of the show! All kids get TWO free magic tricks at the end of the show! After the Magic Show, Louis the Magician will stay and make up to 25 balloon animals for the kids! This is for the parent who want it all! The Gold Package is not only a magic show for the kids but also another hour with Louis the Magician! All of the kids will leave with an additional magic trick worth $15 each including a magic file folder with additional magic! A Goodie Bag will be supplied to take home all 3 magic tricks! Louis will stay after the magic show for an hour teaching the kids how to perform their tricks just like he does in his School of Conjuring classes! For 20 years Louis The Magician has entertained the Washington DC area. 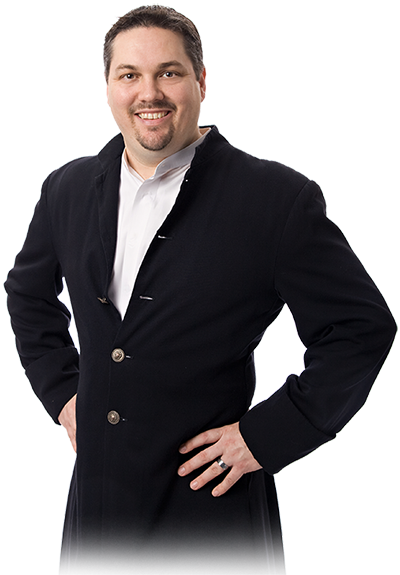 See why he is the busiest birthday party magician for hire in the DC area! 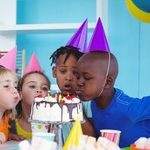 ChildTime Magic has been the leader in birthday party entertainment for over 10 years! Louis the Magician, owner, has performed for thousands of birthday parties. We perform in the Metro DC area, including Virginia and Maryland. 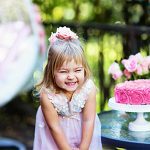 Kids birthday parties are our number one focus, so we have become the “experts” in this area. 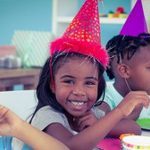 It doesn’t matter what kind of entertainers you need for your child’s birthday party. If you need a birthday party magician we have the best and busiest in the area. 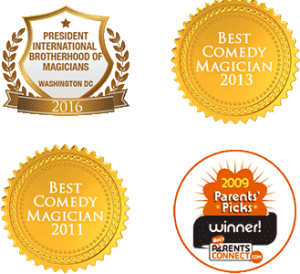 Full time magician, Louis the Magician has entertained the DC Metro area for over 12 years. Magic started as a hobby as a boy and has now grown into a professional business. His goal is to bring a style of magic for children that is contemporary and fun for all ages. Louis has won Nickelodeon’s award for Best Party Entertainer in the Washington DC area. In addition, Louis produces and runs the country’s largest convention for children’s entertainers called Kapital Kidvention. He is also asked to speak at other conventions around the country to teach other entertainers how to entertain children. Because Louis performs over 500 shows yearly, children around the DC area recognize him everywhere he goes. With all of this experience he is to read children as he performs. He can sense their emotions from a glance. Louis feels it is important to know when a child is nervous (about being an assistant) and when restlessness is setting in. His shows will bring a level of excitement and magic to entertain audiences of all ages. You were very professional and engaging. I look forward to working with you again. Very friendly and handled the kids well. We were extremely pleased. Dates and times go quickly, fill out this form to check availability for your date.